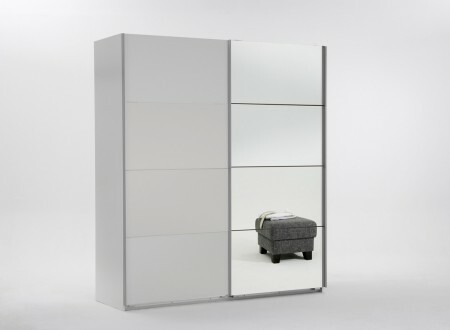 We at Bedrooms & Beds specialise in free standing sliding door wardrobes. 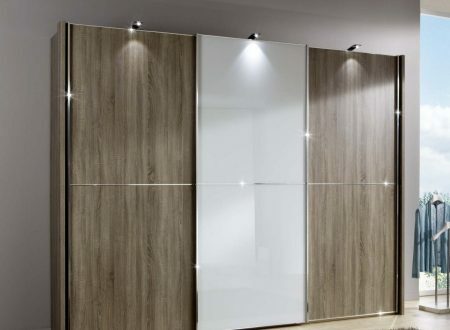 There are so many different types of sliding door wardrobes available, we have selected some of the best selling from leading German & UK manufacturers. You can select many different sizes and coloured or mirrored front options. 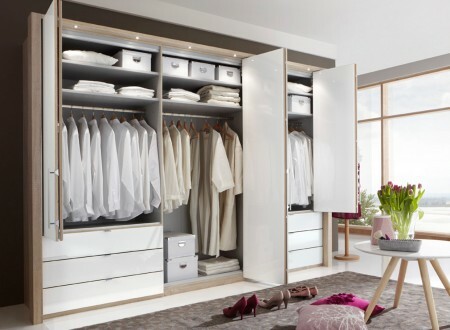 Have a look through our ranges if you need more help with wardrobes with sliding doors then feel free call us and we will be glad to help. If you would prefer to have a closer look at some of these products then you could always visit our Castledawson, Northern Ireland Showroom. We are situated close to Magherafelt and forty minutes from Belfast or Derry.